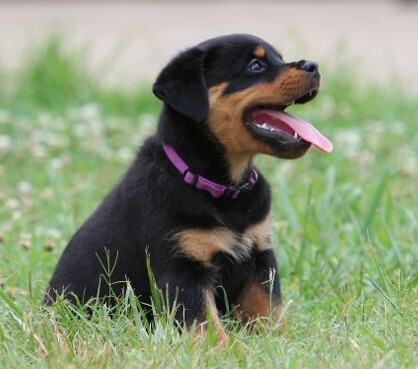 This Rottweiler page is the Rottweiler stud service by Deuel vom hause Harless. 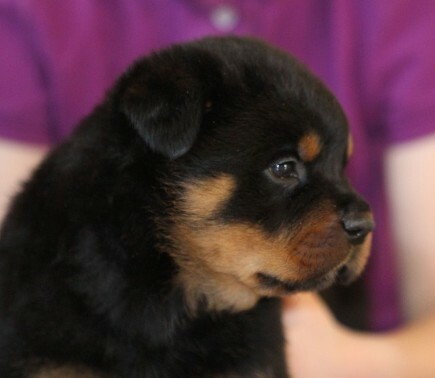 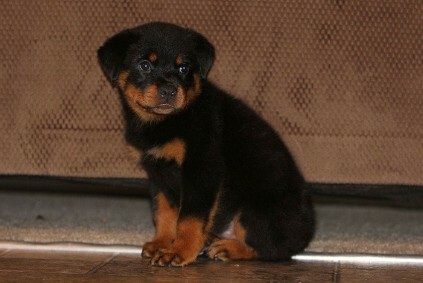 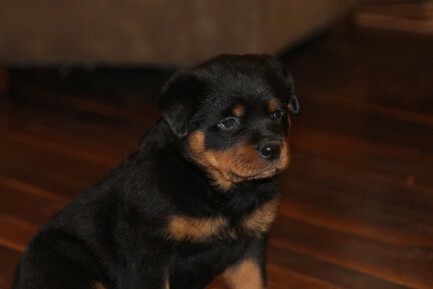 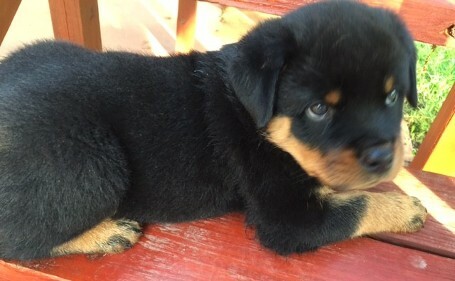 Check out what amazing Rottweiler puppies he is producing. 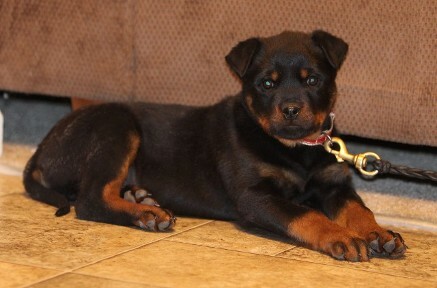 If you would like to stud to this amazing dog please contact us.